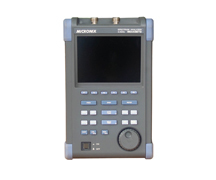 The DSA1030 series is an economic spectrum analyzer, ideal for general purpose benchtop and field applications where signals and concepts can be investigated at or below 3 GHz. Our use of digital IF technology guarantees the reliability and performance required to meet these RF applications. 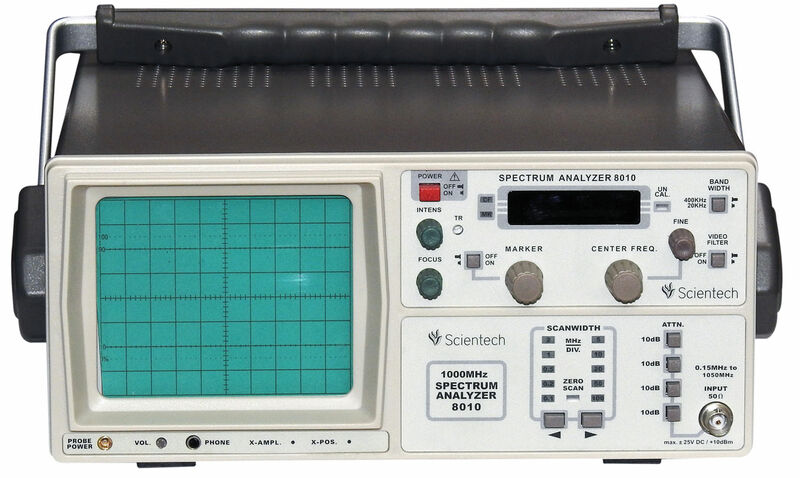 With its exceptional value and surprising price for a complete spectrum analyzer it is widely used in electronic manufacture, maintenance, RF education, and R&D. 100 Hz Minimum Resolution Bandwidth. Unique Widescreen Display and VGA output. Save thousands of measurements and system configurations with 1 GB of internal storage. Options including Tracking Generator, Battery, Advanced Measurements, PreAmplifier, and Case.